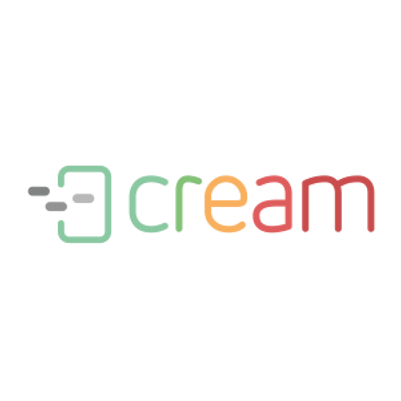 In version 18.1, we devoted the time mainly to managing widgets (applications) inside CREAM. From now on it will be possible to describe each of them with appropriate features, which makes it possible to limit their accessibility to unauthorized persons, ie people who do not have the appropriate features specified in CREAM. The purpose of this improvement is to optimize the profiling of available system capabilities depending on the user's skills and to ensure greater data security when displaying them to authorized persons. The year 2018 begins with the change of the strategy for issuing the CREAM version. From that moment, they will come out not in a monthly cycle, and according to the wishes of customers. One version will contain fewer changes than it used to be, and releases will be more frequent. The full list of changes is available here.